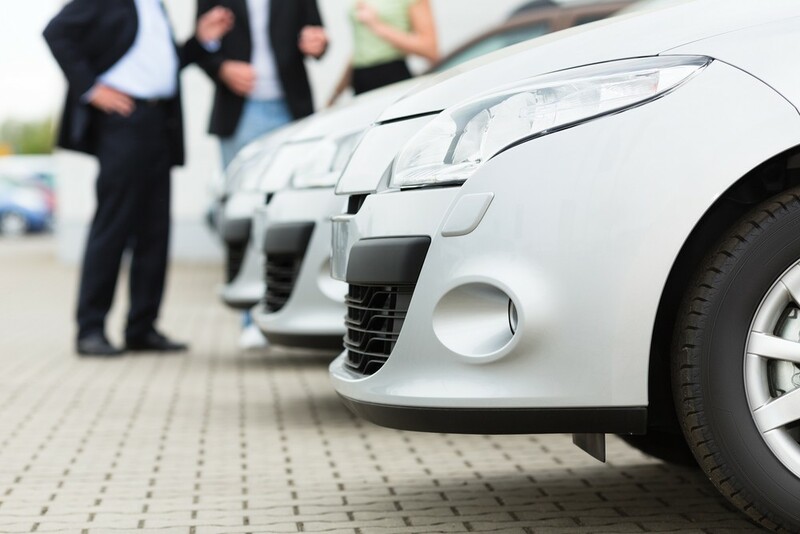 HMRC have issued a list of makes and models of car derived vans and combi vans which VAT registered businesses can use to determine if the VAT paid on the purchase can be reclaimed as input tax. The issue is that VAT will normally be claimable in full on the purchase of a commercial vehicle. However if the vehicle purchased is a passenger car VAT is not recoverable unless it is used ‘exclusively for the purposes of a business’. Generally cars are therefore VAT ‘blocked’ and no input VAT is recoverable. vehicles constructed to carry a payload of one tonne or more. Many car-derived vans are not cars for VAT purposes as they have no rear seats, have metal side panels to the rear of the front seats and a load area which is highly unsuitable for carrying passengers etc. HMRC have issued the clarification due to developments in the car-derived van market as some vehicles with a payload of less than one tonne, have ‘blurred’ the distinction between cars and vans. If you would like help with this or any other VAT issue please contact us.